It's Black (& Yellow) Friday!! 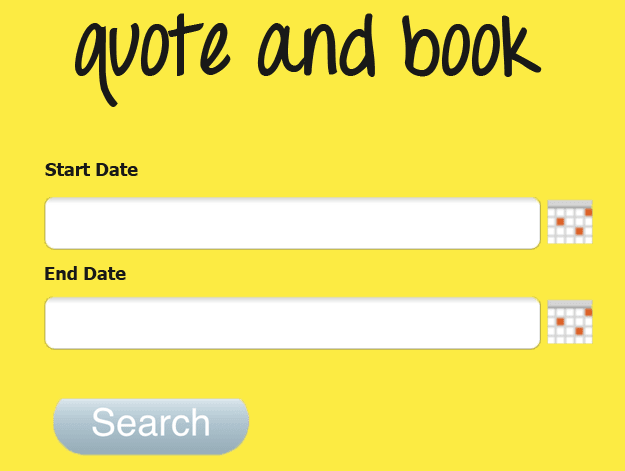 Our aim is to always keep prices low and to create as many Bumble adventures as possible. We always have great offers but as it's Black Friday we've added a few more! Use Promo Code 'BLACKFRIDAY' when booking this Black Friday weekend for 30% off campervan rentals. Check out our Stocklist for up to £200 off campervan sales when a deposit is placed this Black Friday Weekend. Take your time and explore the UK and Europe for less than you might think. Where will you go? Book 28 consecutive days between 1st Oct 2018 and 28th Feb 2019 for less than £500! Free heater for winter camping! You'll find prices from just £19 a day!! Autumn and winter campervan adventures are fun and great for those on a budget - if you are worried about the cold then just add electric hook up to your booking and we'll throw in a free electric heater to keep you toasty!